My week was pretty normal! A great big highlight was the baptism of an investigator that I have been working with for quite some time now! I already sent pictures of when Ambar got baptized last friday! She has been a pretty interesting investigator for a couple of reasons! First off, she is practically our age. She is 23 so it was like teaching one of my friends! That was both a difficulty and a strength because she could understand everything perfectly and it was really easy to have the members and other young single adults fellowship her, but it was hard to deal with the normal life aspect that she kinda had to cut out. The things that every worldy person her age would do, she did. Parties, drinking, smoking, even to the way to dress were things that she had to change but it has been cool to see how just trying it, she could realize for herself that she felt better not doing any of those things than she did before! 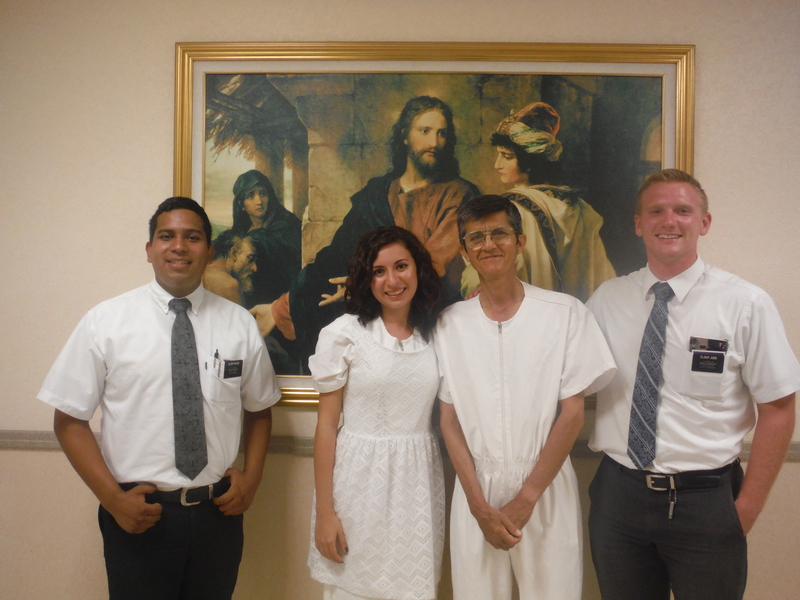 After several months working with her she got baptized! Whoo!! Aside from that the week was pretty normal! 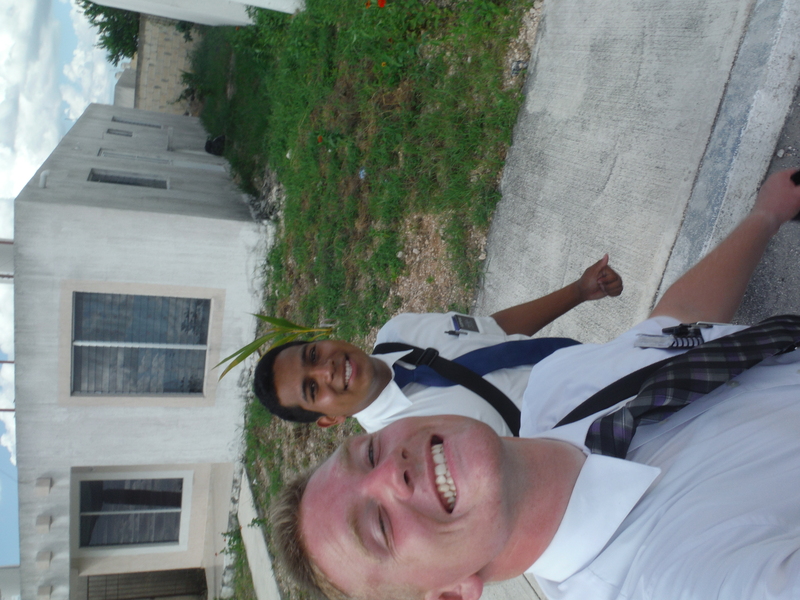 Were working really hard to help the members take their own role in the missionary work. We have been visiting a lot of members and teaching them, so that after hearing what we would teach to their friends and family, they can trust us and invite them to a lesson. So far its going slowly but that is what the Lord wants us to do! Last night a general authority came to Merida to give a couple of devotionals. 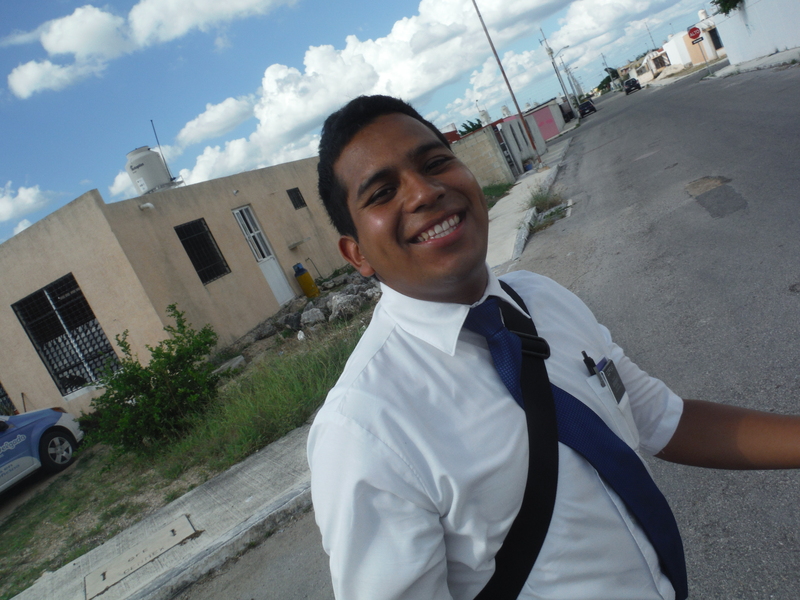 His name is Elder Mendoza. It was really awesome as always! 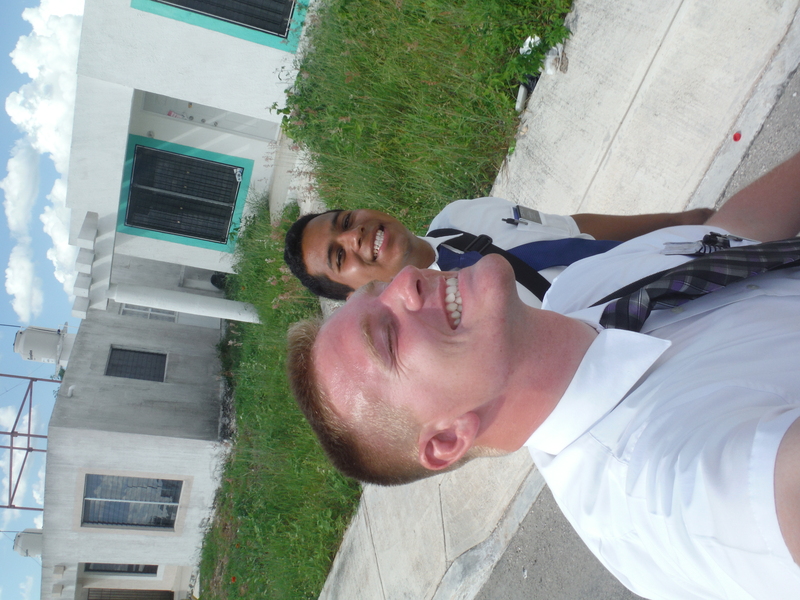 I love being able to have heard from a lot of general authorities here in the mission. It reaffirms my testimony that this church is guided not only by wise men who know what they are talking about, but by revelation from Jesus Christ. Something he said that I really like was that the Lord isn’t necessarily asking us to give significantly more time to our callings, or more time at all, but just that we do things BETTER. Anyways yeah life is good! Everything going well! I love you all! Go and see Meet the Mormons! It looks super awesome!